Hide deals from seller "Carol's Hair Care"
Click 'Get It' and select Permanent Eyeliner or Lip Liner option or Permanent Eyebrows option. Limit 1 per person; may purchase 1 additional as gift. By appointment only; must mention voucher when scheduling. Cancellations requie 24-hour notice. Promotional value expires 365 days after purchase. $270 for a permanent eyebrow application ($300 value). 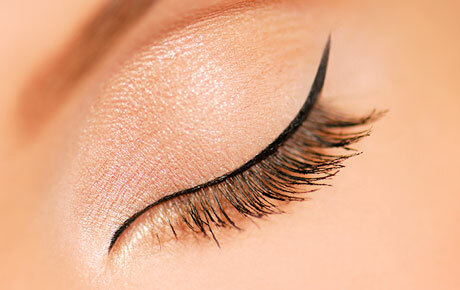 $405 for a permanent eyeliner or lip liner application ($450 value). Permanent cosmetics are applied like tattoos, ensuring that the color will persevere. Whether you want to spend the summer swimming at the beach or you want to sleep the winter days away, your permanent makeup will stay intact. In business for 33 years, Carol's Hair Care has established itself in Lincoln Square as a go-to salon for hair services, permanent cosmetics and eyelash extensions. Accentuate your look effortlessly with this beautiful deal. A salon in Lincoln Square that has been in business for 33 years.